When Plusbac Grow is added to compost it helps break down the organic matter more quickly without having to hand turn so often. 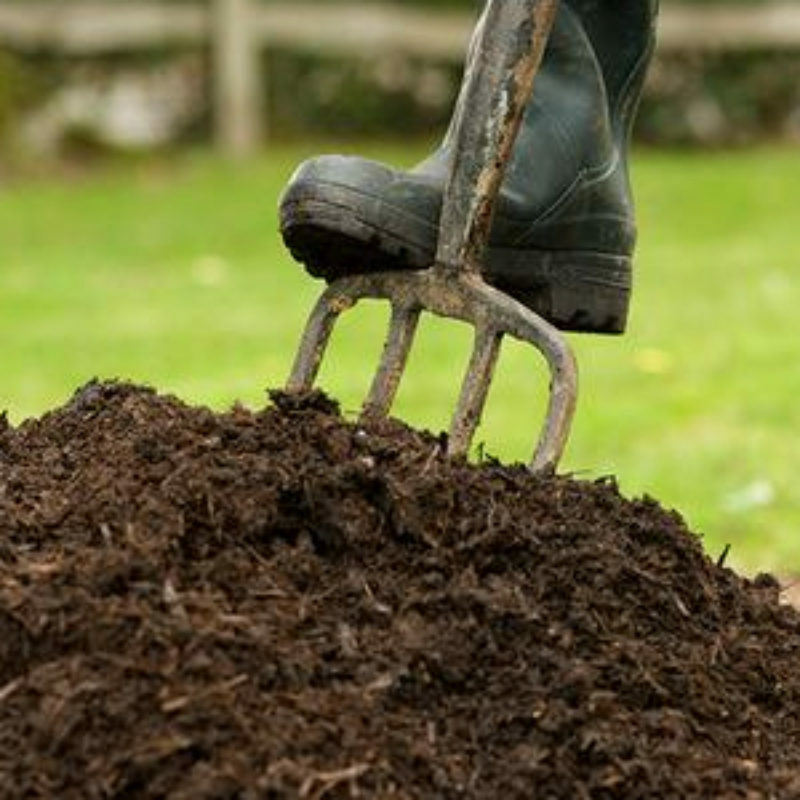 This helps provide nutrient rich, microbial compost, which in turn helps develop a nutrient rich soil. NB Please note for industrial/commercial waste composting we use a different product so please contact a Plusbac rep. Helps create microbial rich compost. Faster decomposition rate of the organic matter.